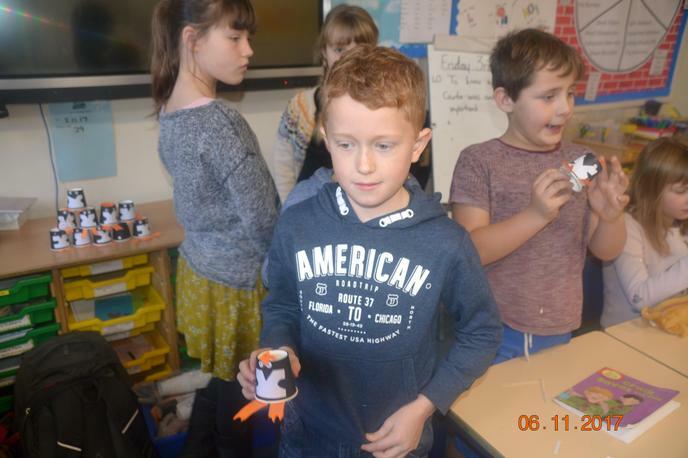 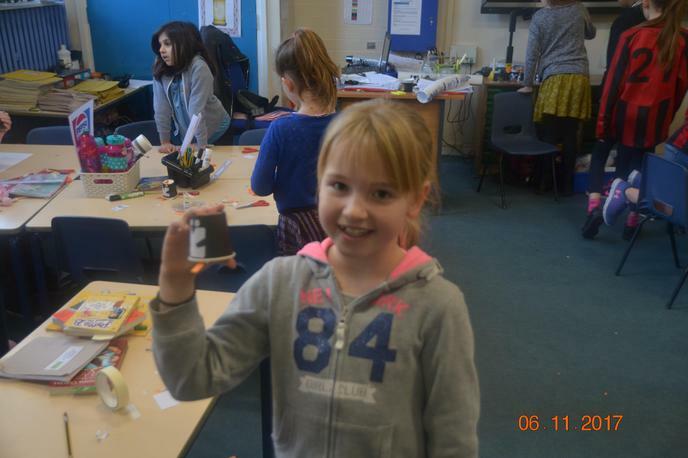 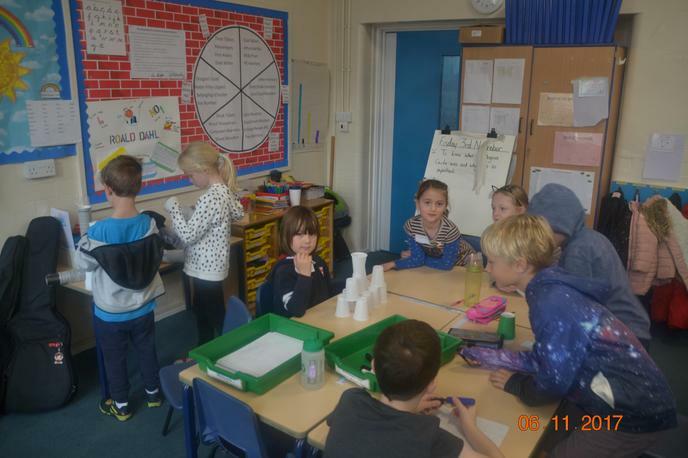 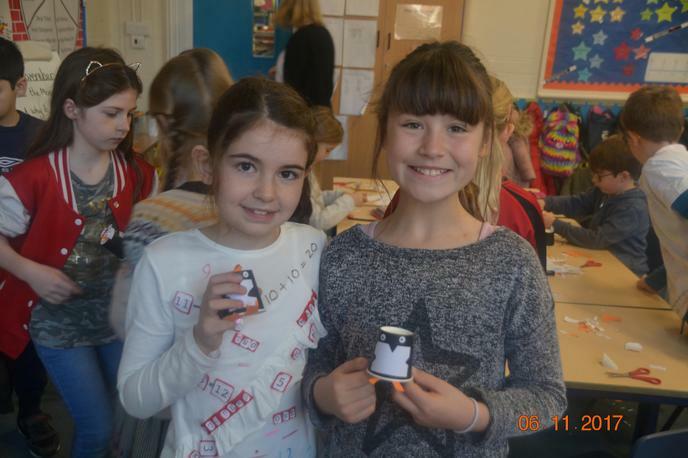 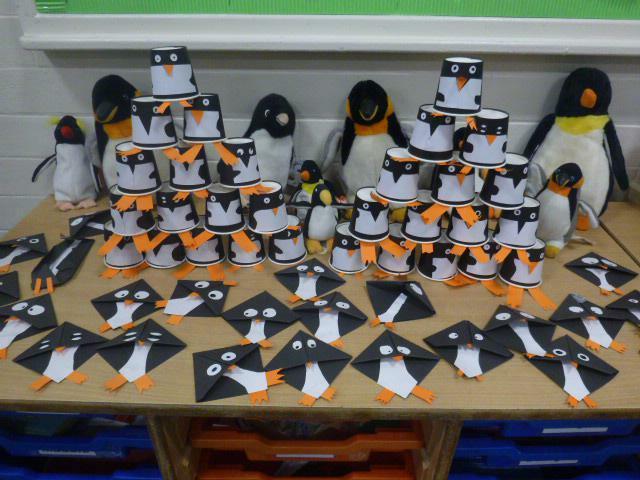 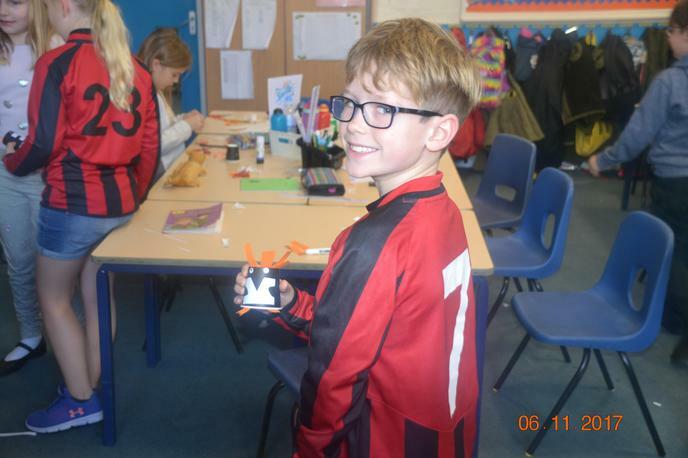 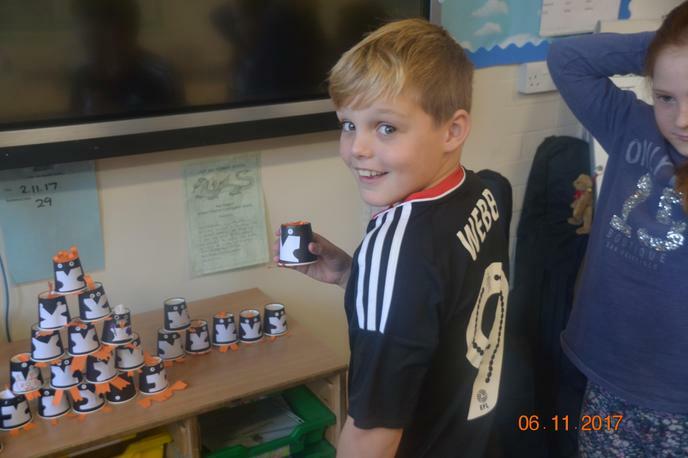 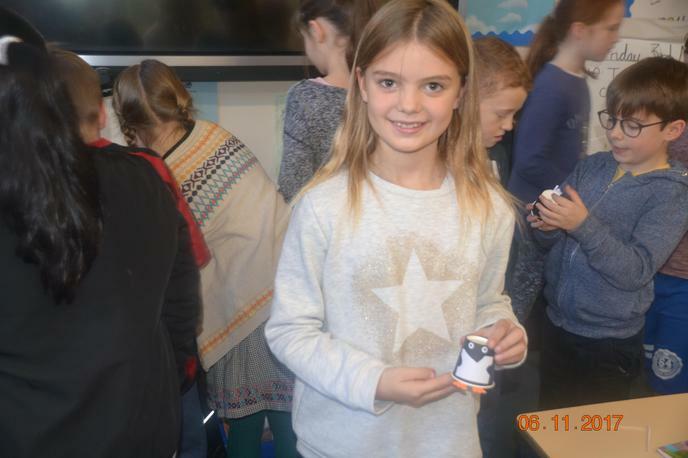 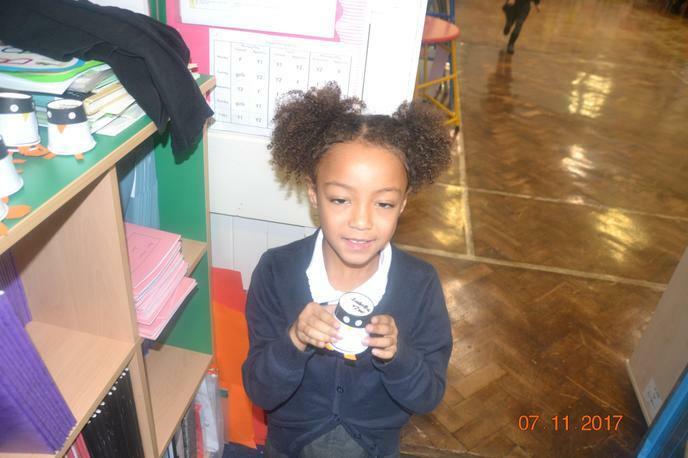 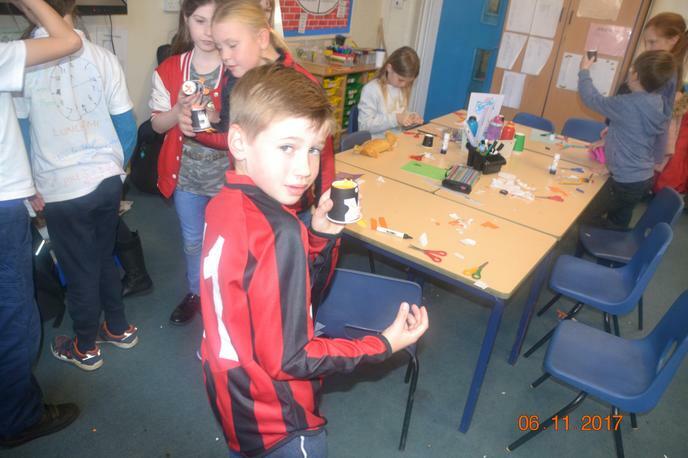 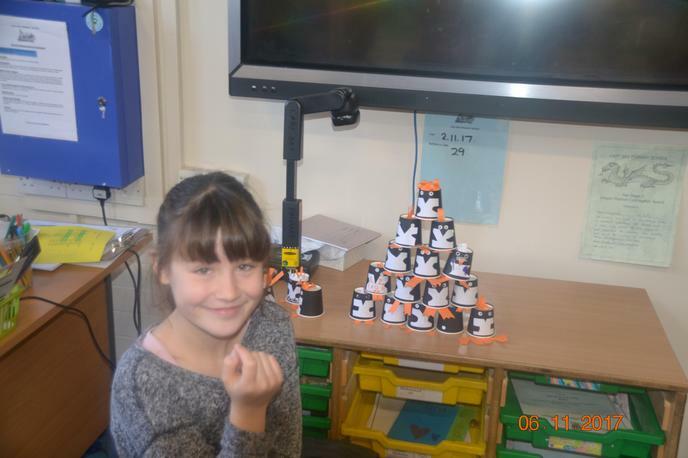 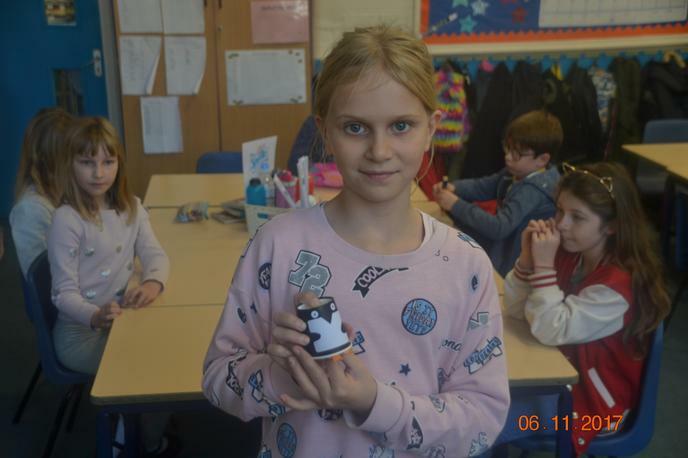 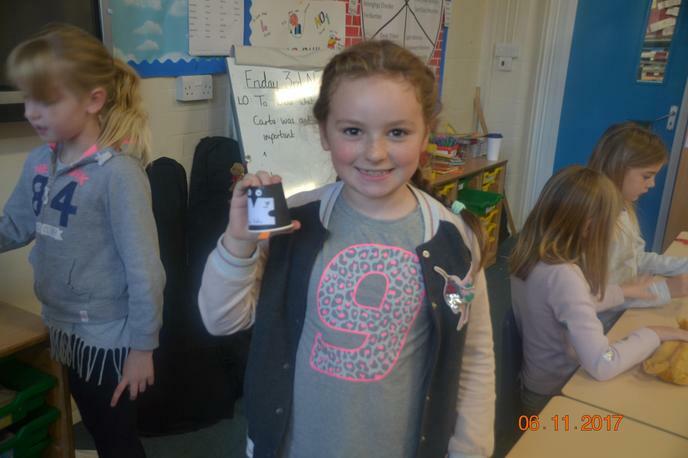 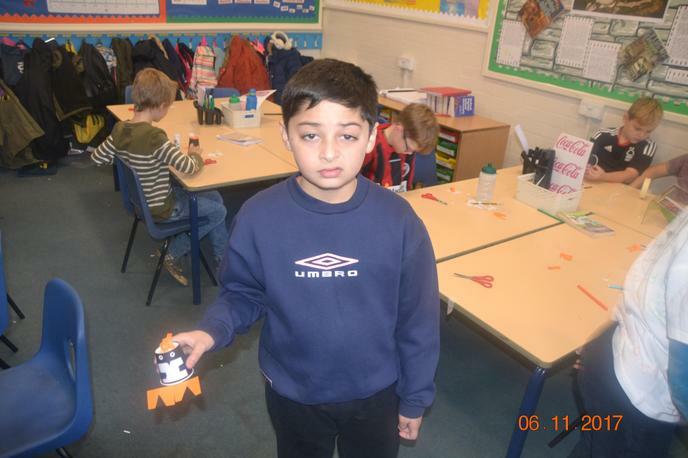 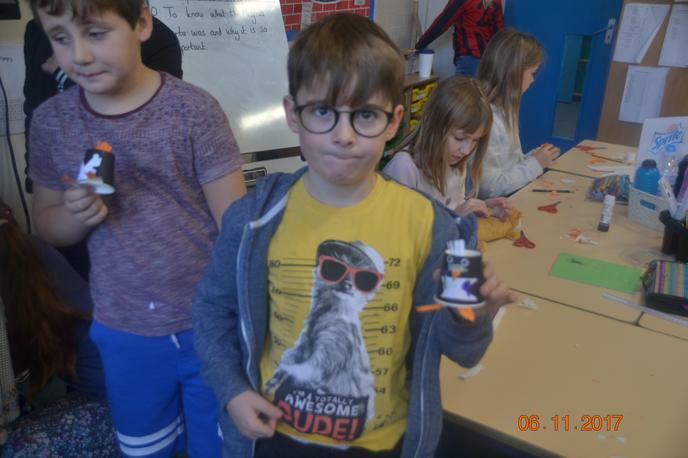 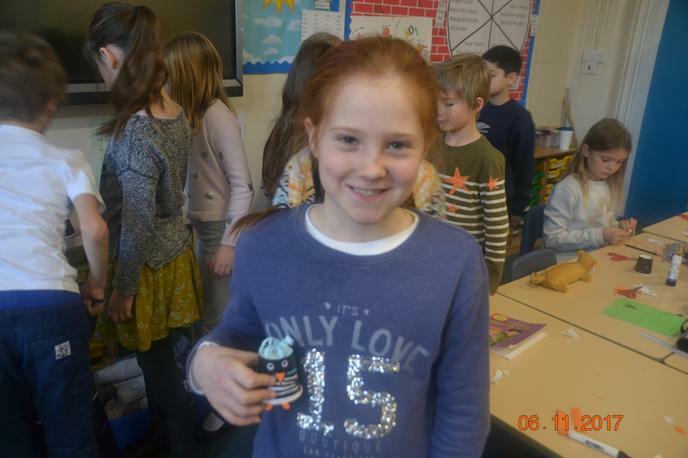 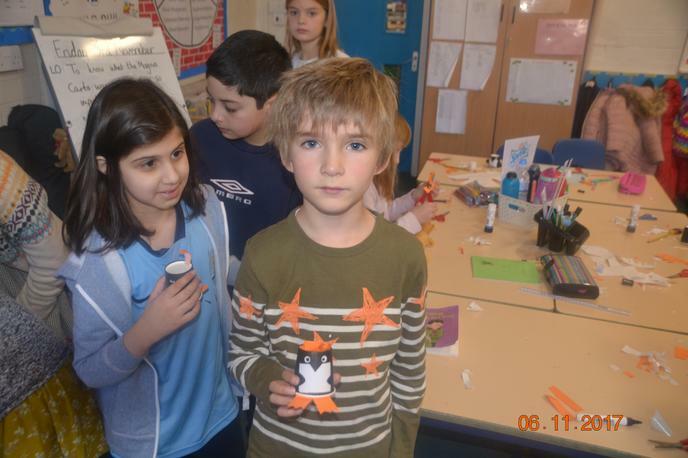 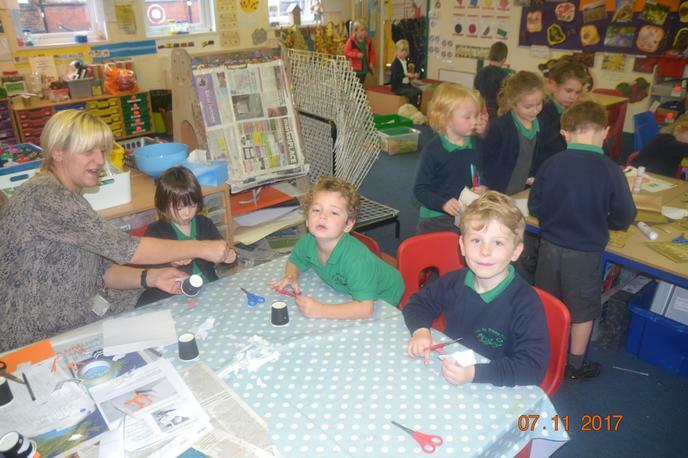 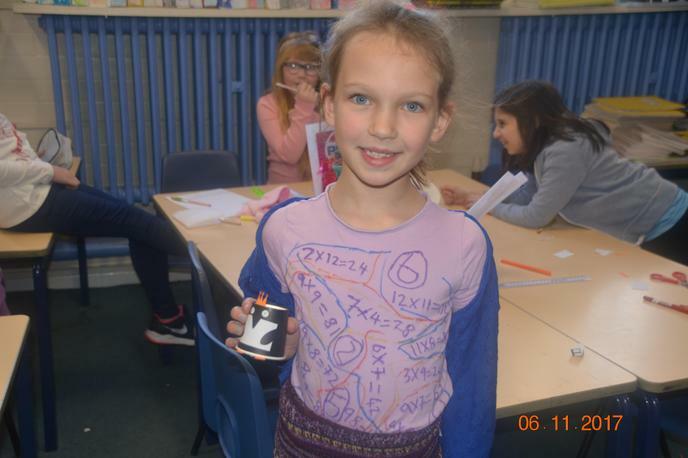 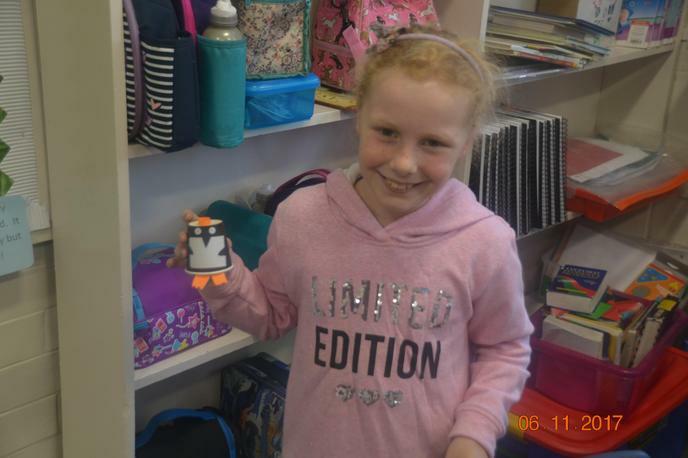 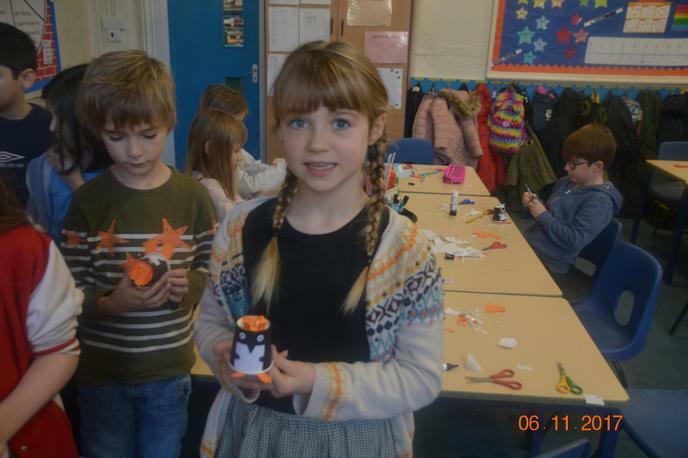 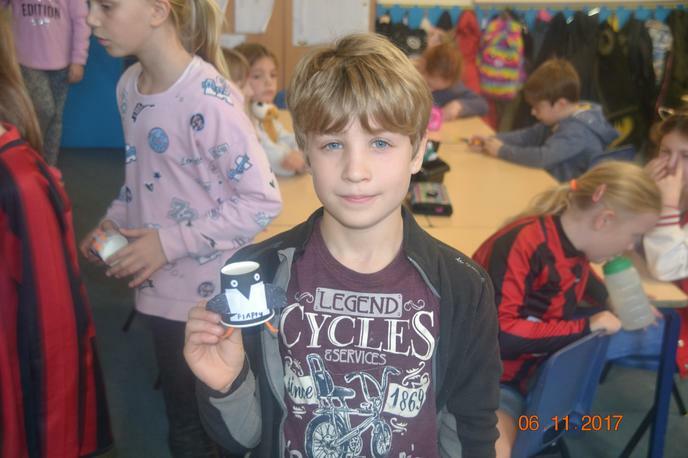 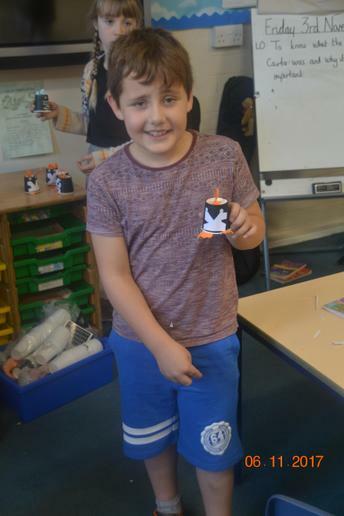 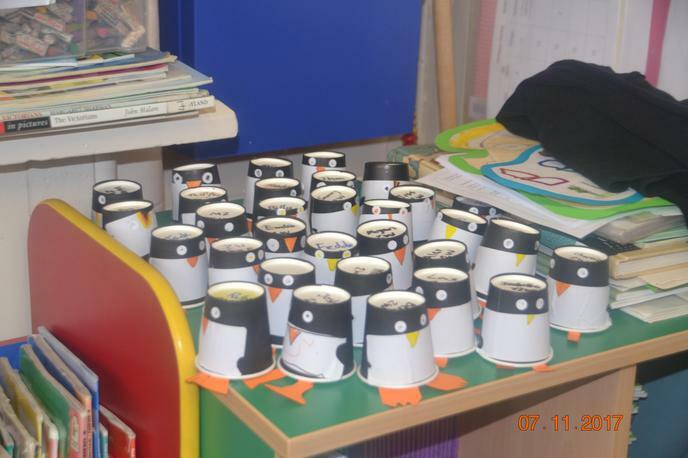 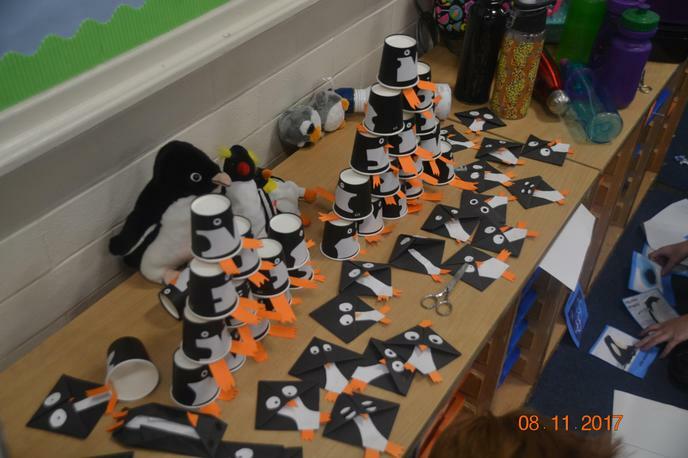 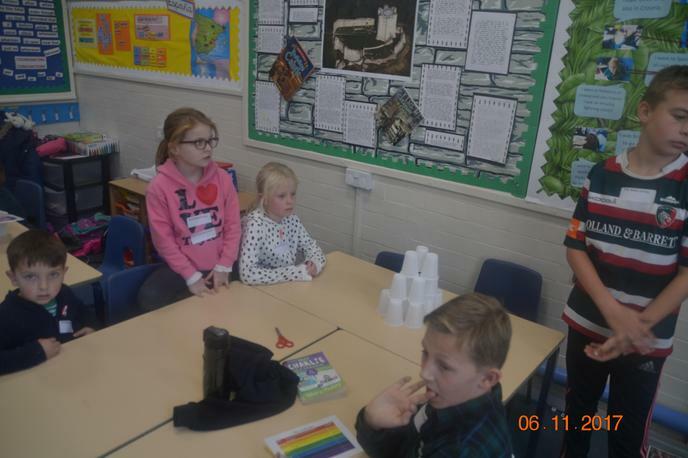 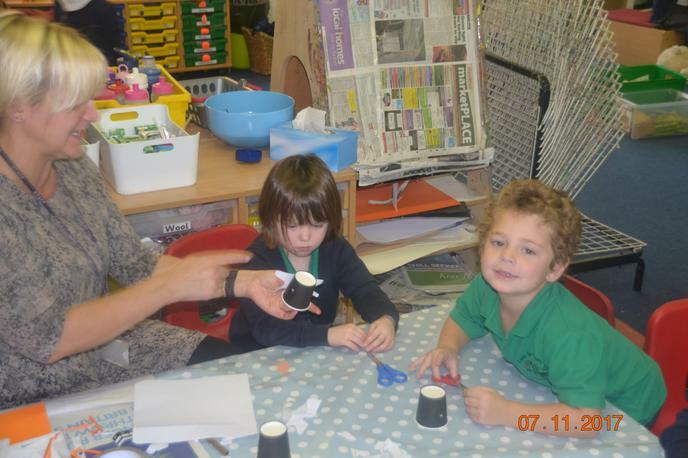 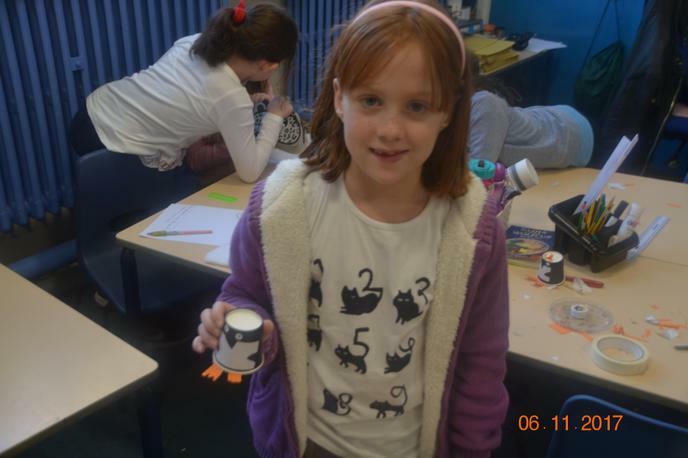 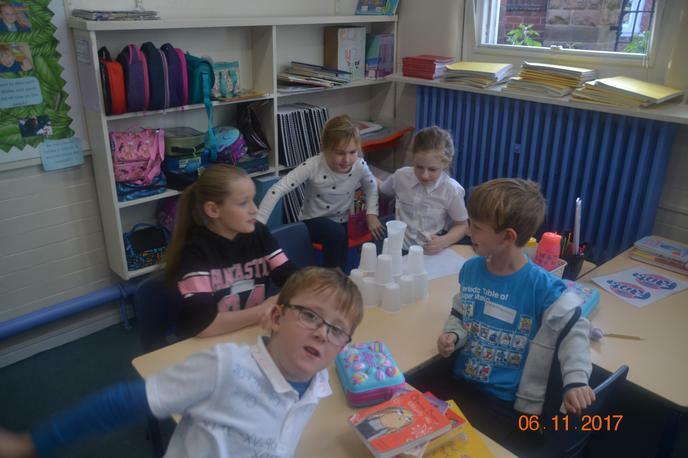 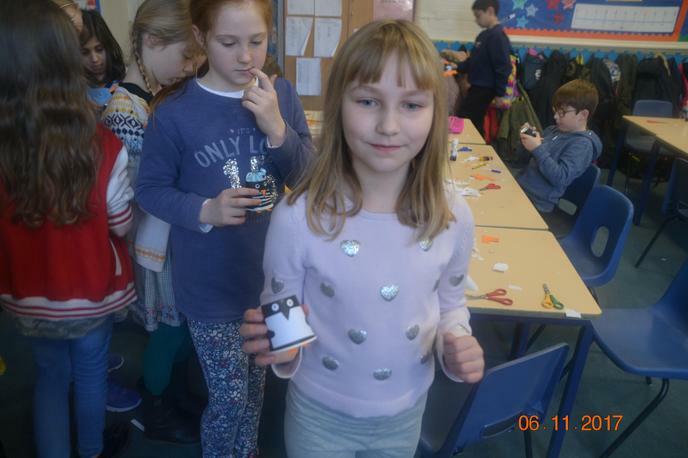 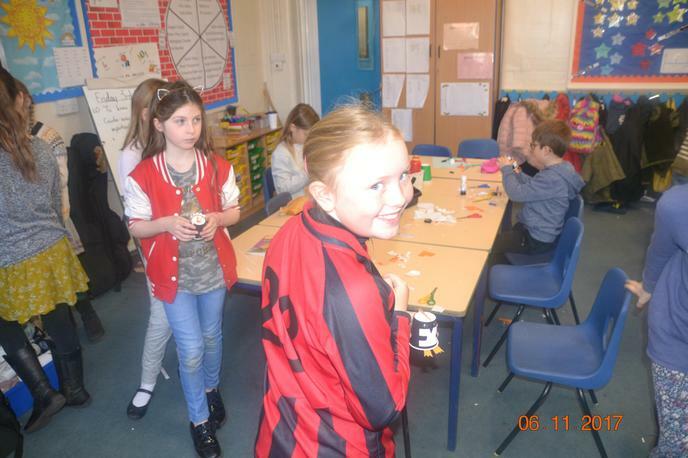 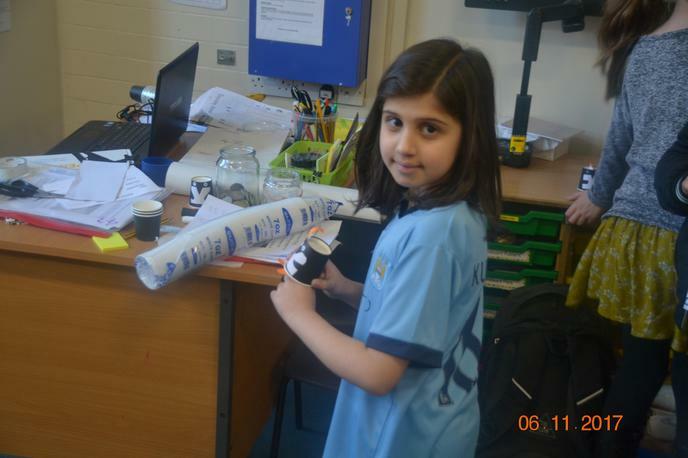 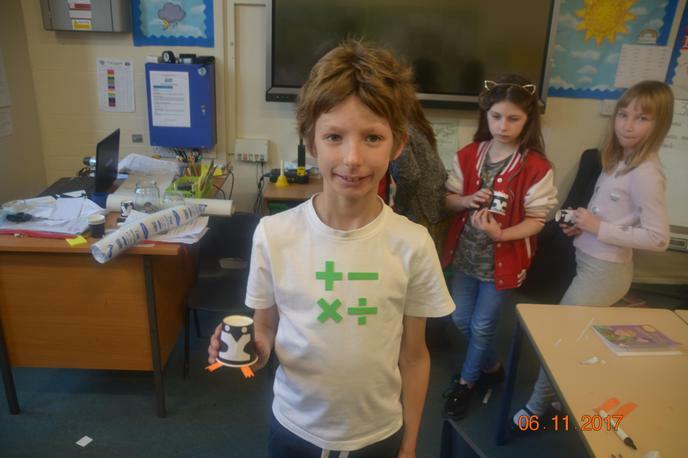 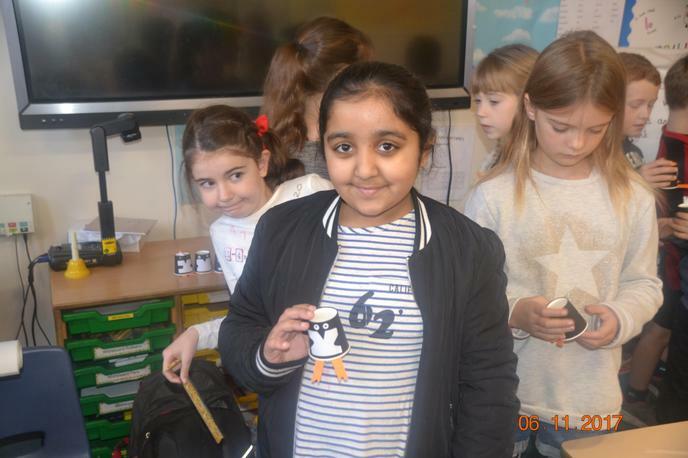 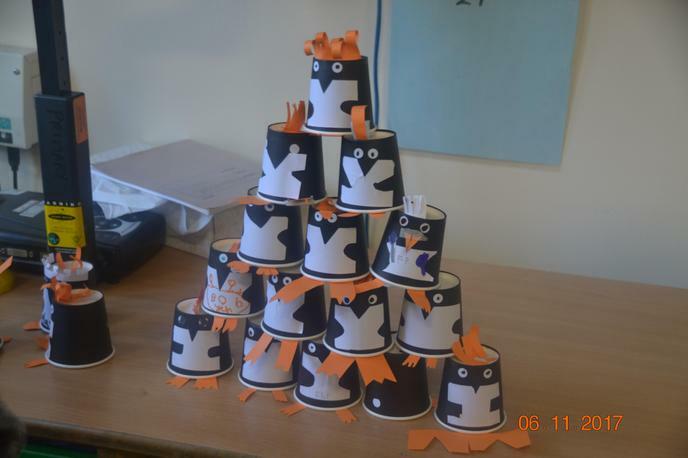 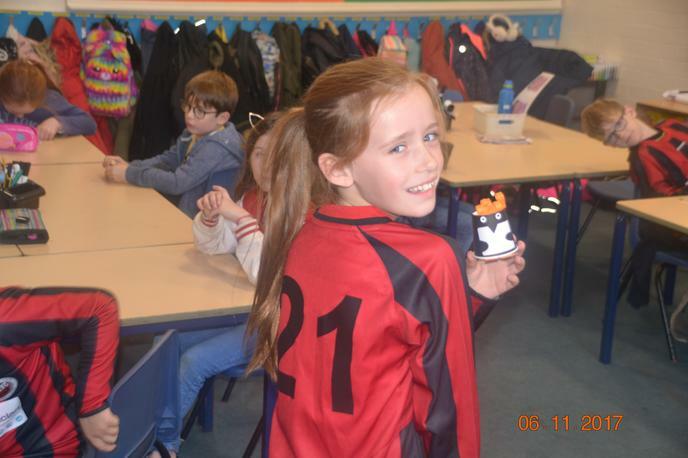 Children were set to the challenge of making 365 penguins across the school: Every child in the school made a penguin from an espresso cup. 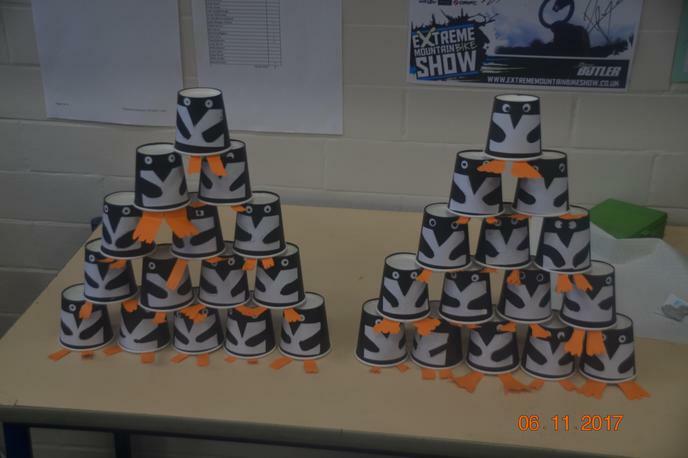 I hope you enjoy some of their pictures! 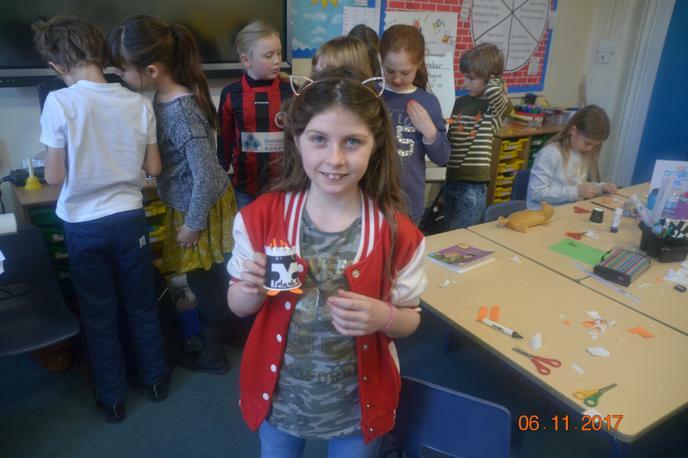 You can have a go at making one at home by clicking on the link at the bottom of this page.